Treble hook guard to protect from injury and to prevent tangles. 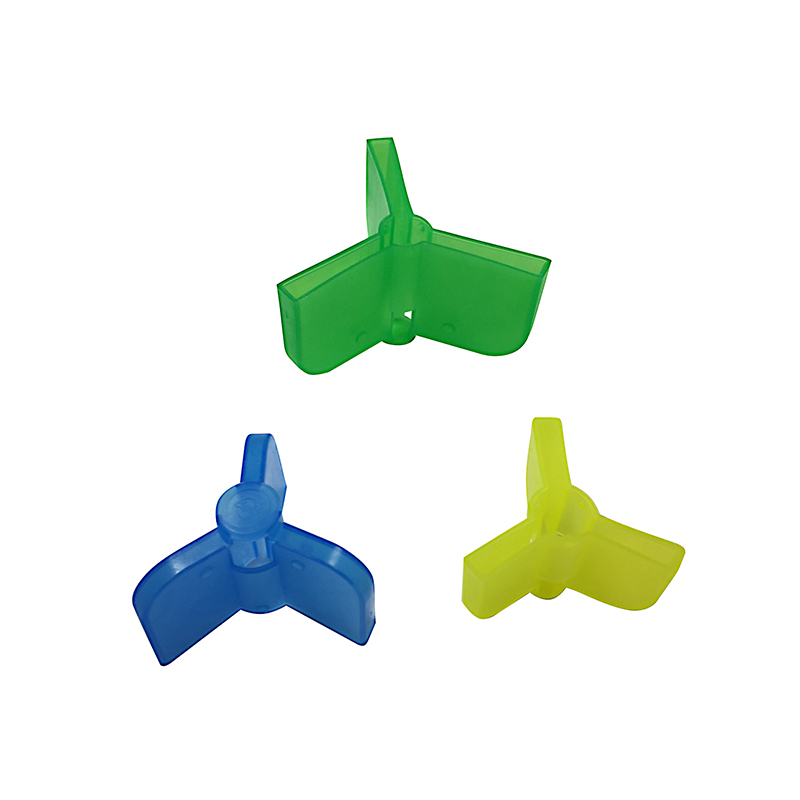 These plastic hook protectors come in 3 sizes, and have drain holes. 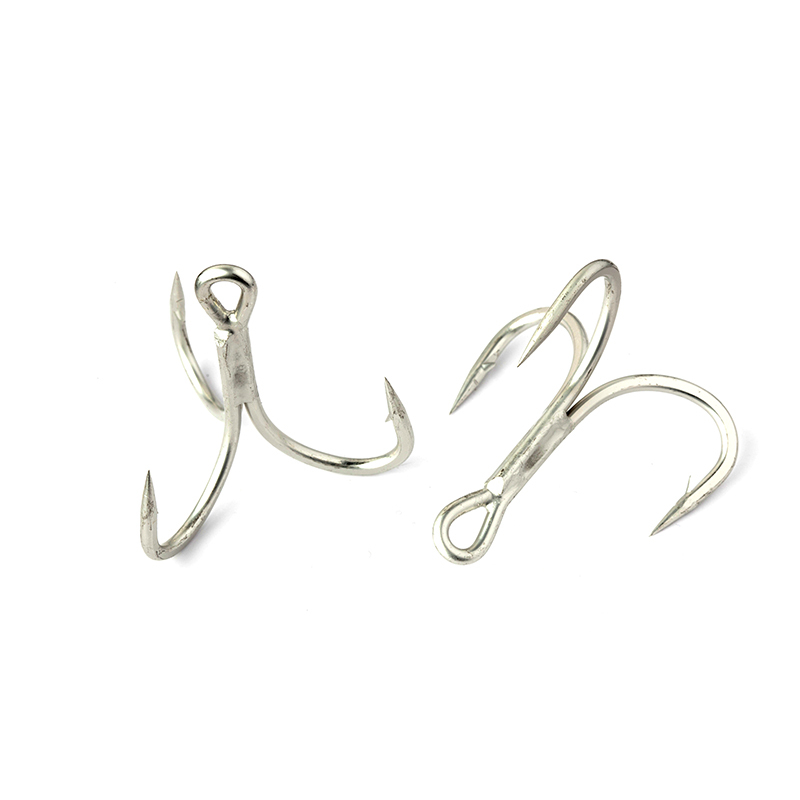 Use them to prevent injury to yourself or others, to protect hook points and to stop rigs tangling. Great to take abroad and other situations where rods may be left set-up for longer than one session.